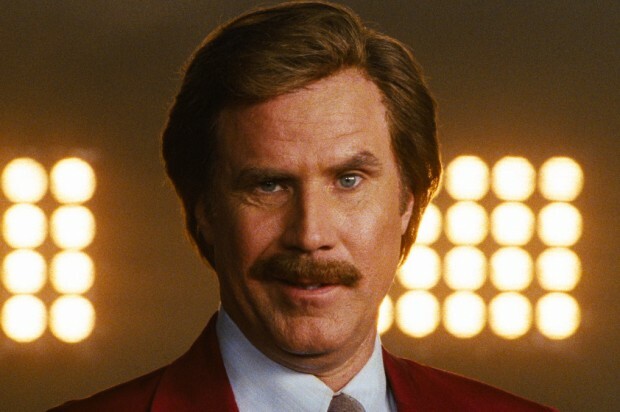 Anchor Man 2 Trailer It is hilarious! Many times sequels are made for a quick buck, because the studio knows its going to make money solely of the name. I can’t tell if the next installment of San Diego’s classiest anchor man is going to break out of that norm but do I sure hope so. I remember how much I loved the first movie when it came out. Look at all the actors that are household names now. Paul Rudd, Steve Carell, Seth Rogan, etc. It had great cameos like Luke Wilson and Ben Stiller. The cast was phenomenal and I really hope they keep that trend alive in the sequal. 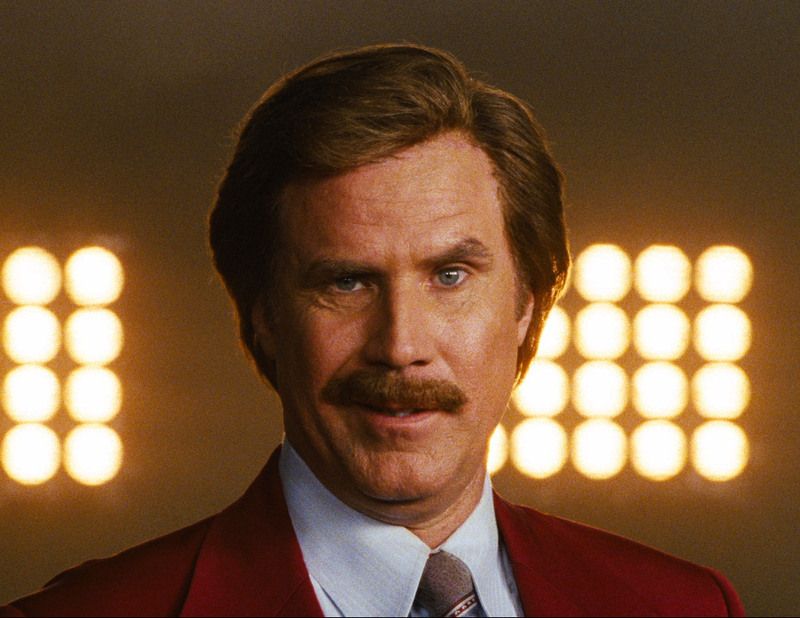 Of course lets not forget the lead Will Farrell or his lover/co-anchor Christina Applegate. The trailer is getting my hopes up for sure. So take a watch and I hope you enjoy it as much as I did.